PDF sewing patterns (digital) sold on the site https://www.annekerdilescouture.com are not subject to shipping. Once the order is accepted and payment receipt, PDF pattern(s) will be automatically and immediately send to the buyer via e-mail. The latter will receive an e-mail on the e-mail address given while ordering. The buyer must check the spams file of his e-mail address where the e-mail can sometimes arrives. This e-mail will contain a link downloadable three (3) times. The buyer has to download and to save the PDF file on his personal computer. Links can not be downloaded on mobile devices (smartphone, tablet). They have to be downloaded on a computer. 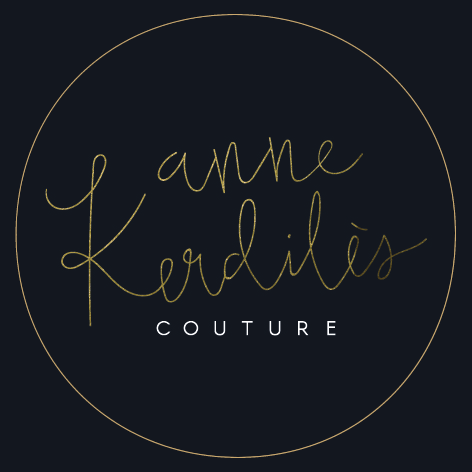 When the payment is receipt (that constitues acceptance of the order on the site https://www.annekerdilescouture.com), Anne Ka Couture will ship the product(s) to the buyer at the delivery address given while ordering within seven (7) business days, according to availability, unless otherwise specified on the site the day of the order. Product(s) is(are) shipped via the french post (La Poste) in “lettre verte” for France and priority mail for European Union and the rest of the world. Shipping rates applied depend on the weight of the order, the destination and fees applied by La Poste the day of the order. Anne Ka Couture patterns can be shipped in France and worldwide.